Betsy Fader serves as the Vice President, Programs at the Surdna Foundation. In this role, Betsy focuses on advancing the impact of the Foundation’s grants programs as well as the organization’s overall effectiveness. Prior to joining Surdna, Betsy was the Advisor for Strategy and the Director of the Program on Biomedical Research Infrastructure at the Leona M. and Harry B. Helmsley Charitable Trust. In her dual roles at the Trust, which she joined in 2012, she worked closely with the CEO on organizational development, internal processes and staff cohesion while also managing the over $10 million annual Program on Biomedical Research Infrastructure, which she developed. The program was designed, in part, to facilitate collaboration between the Trust’s health-related programs. 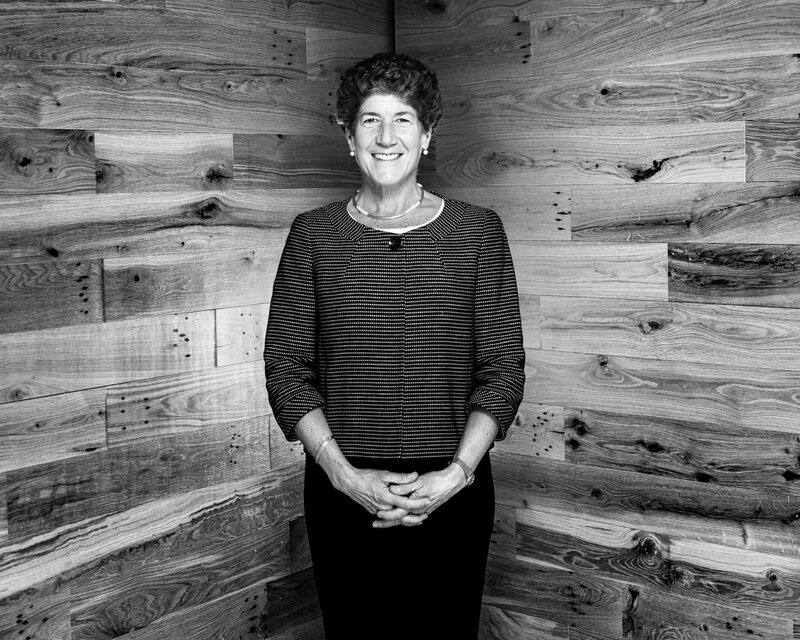 Prior to her work at Helmsley, Betsy worked for more than 14 years at the Doris Duke Charitable Foundation (DDCF), serving most recently as Chief Program Officer. At DDCF she created the foundation’s grants programs focusing on child well-being and improved US-Islamic relations and also helped oversee the foundation’s work in the environment, performing arts and medical research. Before joining DDCF, Betsy was the executive director of Student Pugwash USA-an arm of the Nobel Peace Prize-winning organization – which focused on science and social responsibility. Early in her career, Betsy worked as a legislative assistant in Washington, DC, and as a parliamentary assistant in the U.K.’s House of Commons. Betsy holds a Master’s degree in Education and Social Policy from Harvard University and a B.A. in Political Science from Vanderbilt University, where she later served as a trustee. She has served on the boards of numerous innovative nonprofit organizations, including Echoing Green, a global nonprofit that provides seed funding and technical assistance to emerging social entrepreneurs; and PowerMyLearning, a national nonprofit that helps students, teachers and parents use digital learning to improve educational outcomes.